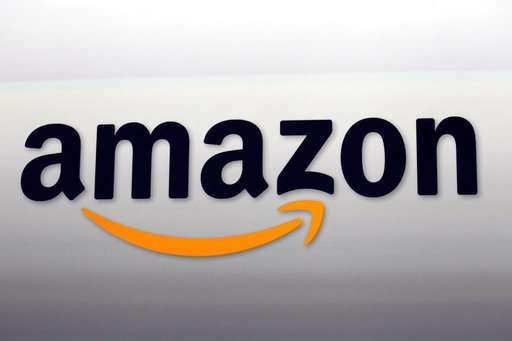 The American Civil Liberties Union and other privacy advocates are asking Amazon to stop marketing a powerful facial recognition tool to police, saying law enforcement agencies could use the technology to "easily build a system to automate the identification and tracking of anyone." The tool, called Rekognition, is already being used by at least one agency—the Washington County Sheriff's Office in Oregon—to check photographs of unidentified suspects against a database of mug shots from the county jail, which is a common use of such technology around the country. 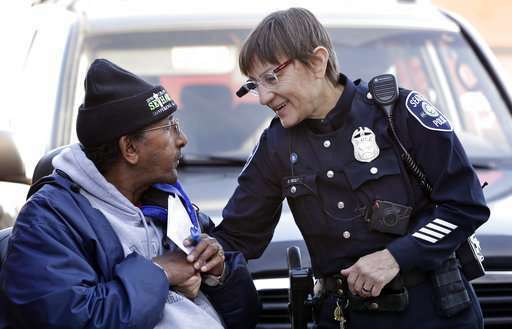 Amazon is offering the technology at a low cost to police agencies. Given its reach, the tech giant's entry into the market could vastly accelerate government surveillance capabilities, the privacy advocates fear, with potentially dire consequences for minorities who are already arrested at disproportionate rates, immigrants who may be in the country illegally or political protesters. Amazon released Rekognition in late 2016, and the sheriff's office in Washington County, west of Portland, became one of its first law enforcement agency customers. A year later, deputies were using it about 20 times per day—for example, to identify burglary suspects in store surveillance footage. Last month, the agency adopted policies governing its use, noting that officers in the field can use real-time face recognition to identify suspects who are unwilling or unable to provide their own ID, or if someone's life is in danger. "We are not mass-collecting. We are not putting a camera out on a street corner," said Deputy Jeff Talbot, a spokesman for the sheriff's office. "We want our local community to be aware of what we're doing, how we're using it to solve crimes—what it is and, just as importantly, what it is not." Orlando has a network of public safety cameras, and in a presentation posted to YouTube this month , Ranju Das, who leads Amazon Rekognition, said the company would receive feeds from the cameras, search them against photos of people being sought by law enforcement and notify police of any hits. The Orlando Police Department declined to make anyone available for an interview about the program but said in an email that it "is not using the technology in an investigative capacity or in any public spaces at this time." The testing has been limited to eight city-owned cameras and a handful of officers who volunteered to have their images used to see if the technology works, Sgt. Eduardo Bernal said in a follow-up email Tuesday. "As this is a pilot and not being actively used by OPD as a surveillance tool, there is no policy or procedure regarding its use as it is not deployed in that manner," Bernal wrote. While police might be able to videotape public demonstrations, face recognition is not merely an extension of photography but a biometric measurement—more akin to police walking through a demonstration and demanding identification from everyone there. Facial recognition systems still have a massive false positive, and false negative rating. Using such software tends to generate complacency in it's users who then fail to perform due diligence and just take the machine at it's word. Such irresponsible actions are detrimental to society and the enforcement departments themselves.